Thrash giants Metallica have announced a series of enormous UK and European stadium shows. The band remain a ferocious live force, with their army of fans travelling around the globe to catch them in action. A few moments ago Metallica made more than a few dreams become reality by announcing plans for more massive European dates. The thrash icons will play Dublin's Slane Castle on June 8th, before hitting Manchester's Etihad Stadium on June 18th. 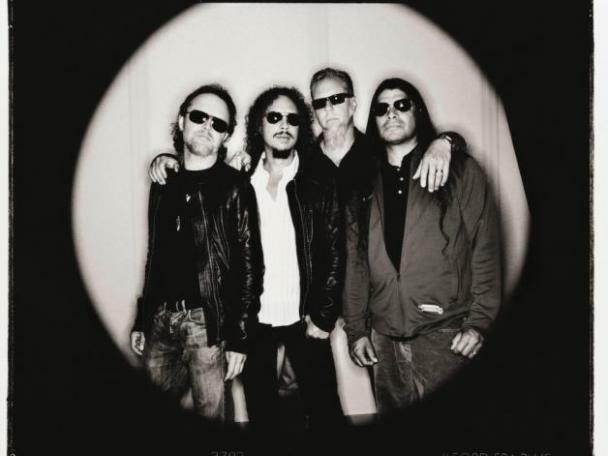 Metallica will play London's Twickenham Stadium on June 20th, with tickets going on sale from 10am on September 28th. For tickets to the latest Metallica shows click HERE.